Quality is an important issue for all types of clothing or apparel. Testing has so importance to achieve required quality of apparel in readymade apparel industry. 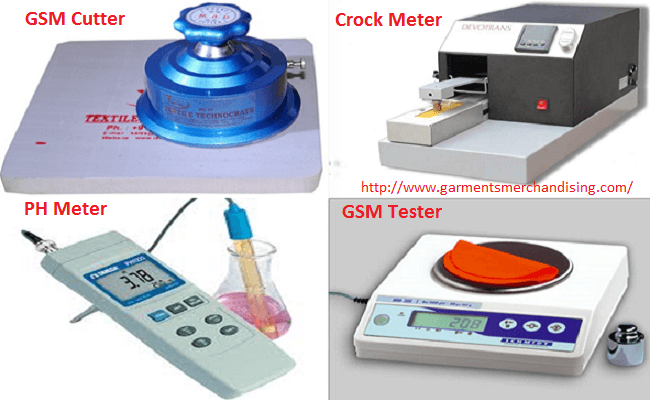 There are various types of testing done for apparel products by using quality control tools and equipment’s which are presented in this article. It also presents different types of testing needed for apparel shipment. Textile testing and quality control lab in the industry. Textile testing and quality control lab in the research institute. Commercial textile testing and quality control lab. Textile testing and quality control lab in the standardizing house. Textile testing and quality control lab in the dyestuff market. Textile testing and quality control lab in the port. Textile testing and quality control lab in the educational institute. Textile testing and quality control lab in the buying house. Textile testing and quality control lab in the arm force or defense market.